clausa var. 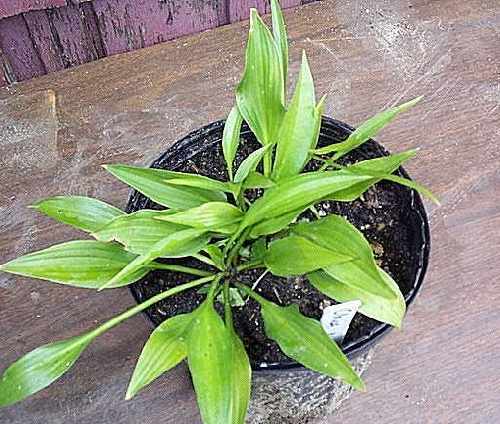 normalis is a species recorded by Maekawa in 1937. 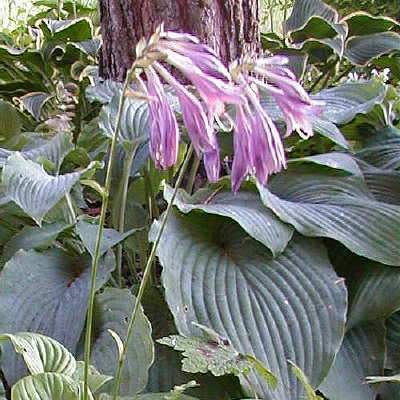 It is identical to clausa except that the flowers on this hosta open. 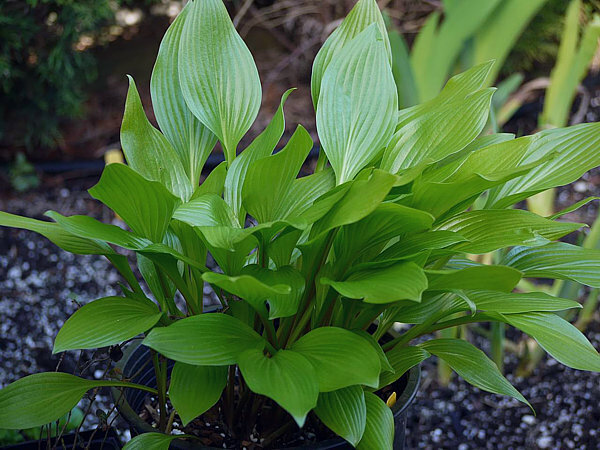 It looks a little like 'Lancifolia' and is often mistaken for it. 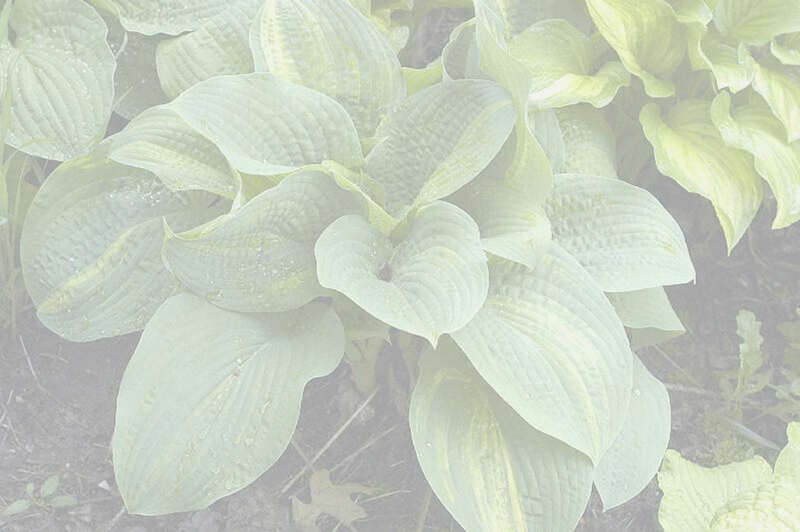 According to Schmid it propagates by seed and creeping root stocks, although Diana Grenfell says that it is less stoloniferous than clausa. Grenfell describes it as needing rich soil and plenty of water. 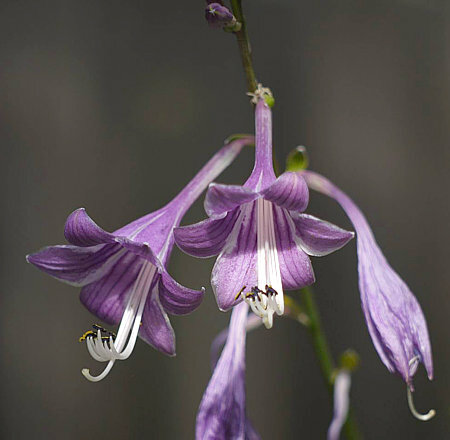 The two plants are often confused in the trade, so try and buy it when in bloom in order to get what you want.